Greetings Family; and welcome to this week's edition of Making the Connection With Soke Haisan Kaleak and his co-host Salim al-Rashid HanshI. This week's episode " how do you measure your martial arts knowledge"? Jon us for this thought provoking discussion this evening at 8pm. 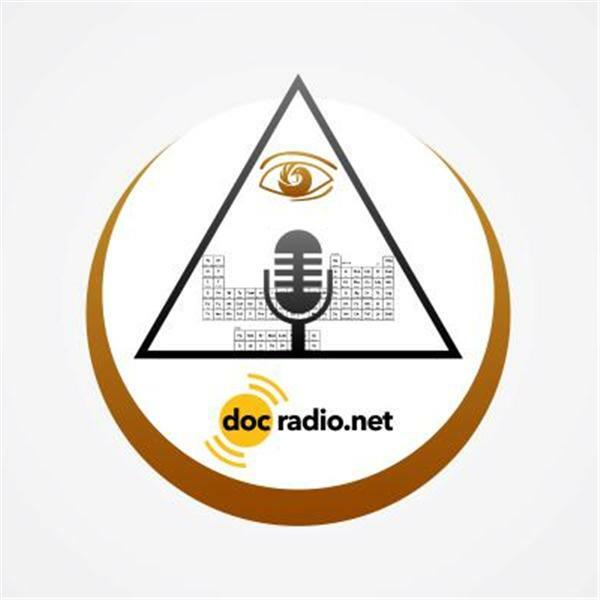 Reach us on your browser@Docradio.net or by phone at ( 646 ) 716 - 6825. And as always " may your good be better and your better be blessed ".